When you have a laundry list of exterior projects on your plate, you might wonder where to start first. This guide overviews how to prioritize your project by categories such as price, ROI, curb appeal, and more. For best results, contact UWD for an in-home consultation for questions and a quote. Wondering how to compare replacement windows? 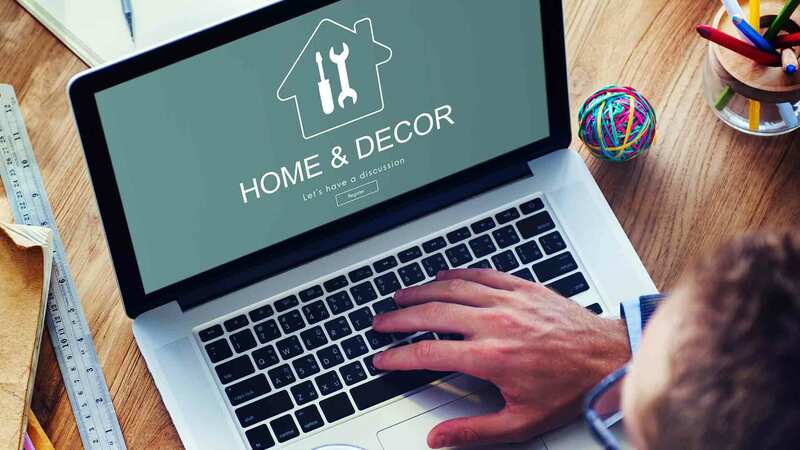 This guide walks you through what matters most including window installation, frame materials, energy saving options, and even window warranties. Get the best value for your money by following this blog. There’s a world of window styles available at your fingertips. Which style is right for you? 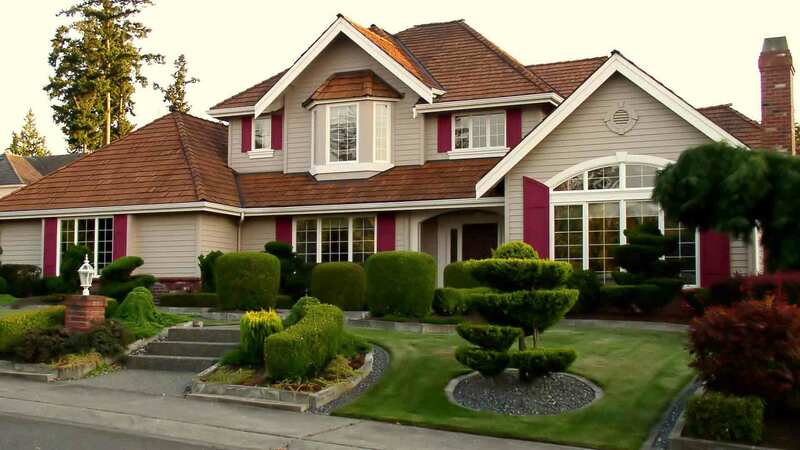 We’ll show you the benefits of 7 popular styles and how they create unforgettable curb appeal. Don’t forget that professional window installation and energy-saving glass is always in style, too. 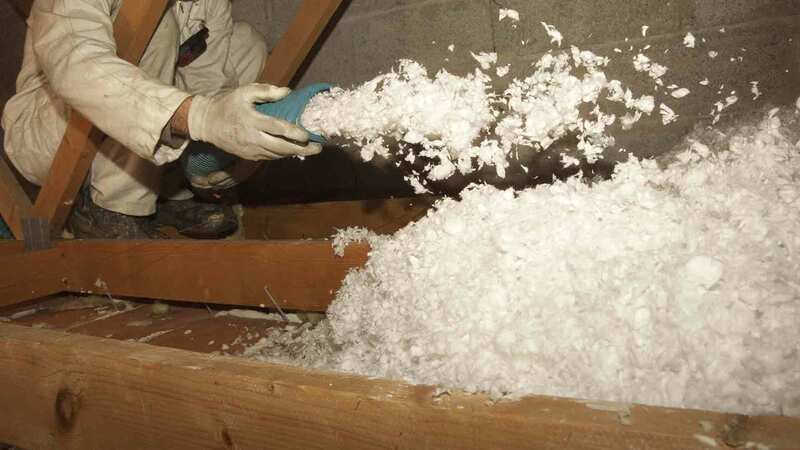 We know that attic insulation keeps homes warm in the winter, but what about the summer? Insulation is one of the keys to keeping the home cool and comfortable during warmer seasons. We’ll show you how attic insulation works in warm weather and how it can help keep utility bills low. Why is Vinyl Siding the Smarter Home Improvement Choice?